More and more travelers have their heart set on a trip to the naturally beautiful Nordic countries of Northern Europe. From smoked fish to an appreciation of winter weather, the region has a culture that’s all its own. 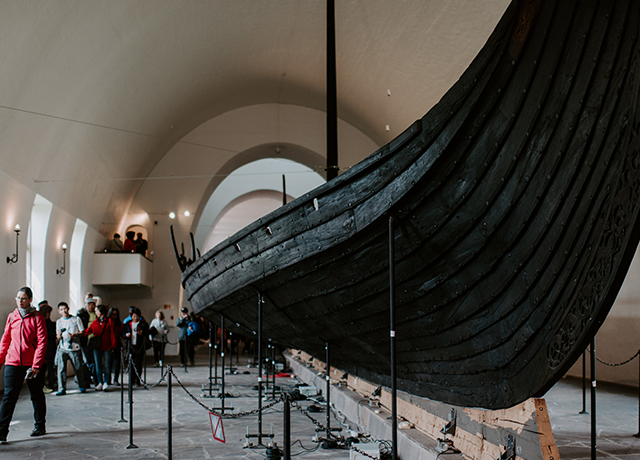 Here are the basics to know before taking a trip to Scandinavia, including some tips from Go Ahead Tours staffer and part-time photographer Katie (how amazing are her pics in this post?!) 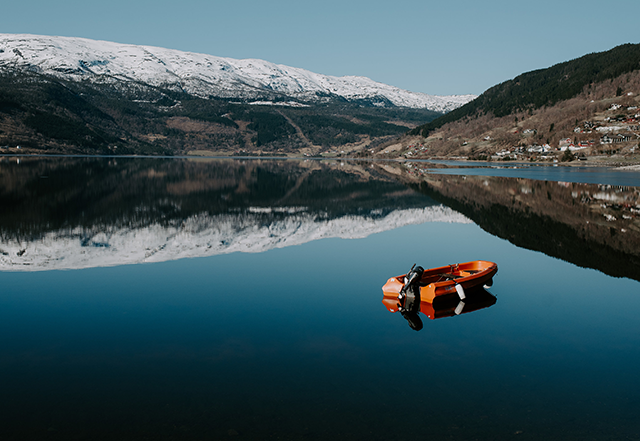 who recently returned from our longer Nordic tour, Scandinavia: The Capitals & the Fjords. For the most part, Nordic countries have their own currencies: the Norwegian krone, Danish krone, Swedish krona, Icelandic króna, and the Euro in Finland. And generally speaking, things are on the pricier end in Scandinavia—especially alcoholic drinks—so plan accordingly. While changing your cash into local currency is important, so is having an internationally accepted credit card with a chip in it. The area is very card-friendly. In fact, Sweden is the second most cash-free country in the world, meaning the majority of local transactions take place with credit cards. Insider tip: Katie notes that while the currency changed three times on her Scandinavia tour as she made her way through Norway, Sweden, and Finland, the local guides for the city orientation tours in each country were flexible and appreciated tips in any of the currencies that travelers had on hand. Year after year, Nordic countries top the list of the World Happiness Report. In fact, 2018 showcased Finland at #1, Norway at #2, Denmark at #3, and Iceland at #4! 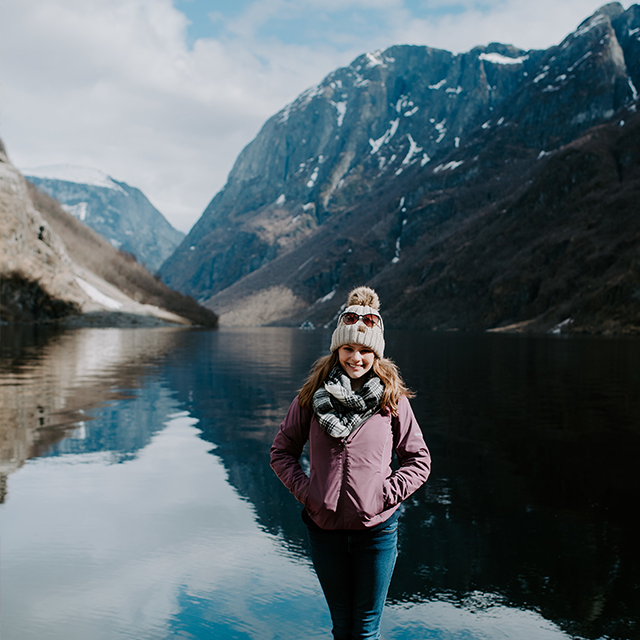 It’s no surprise that happy people are friendly people, and travelers enjoy getting to know the locals, most of whom speak great English, on trips to Scandinavia. One way this happy culture is exemplified is the Nordic tendency to celebrate everyday life. Hygge is a great example of this. 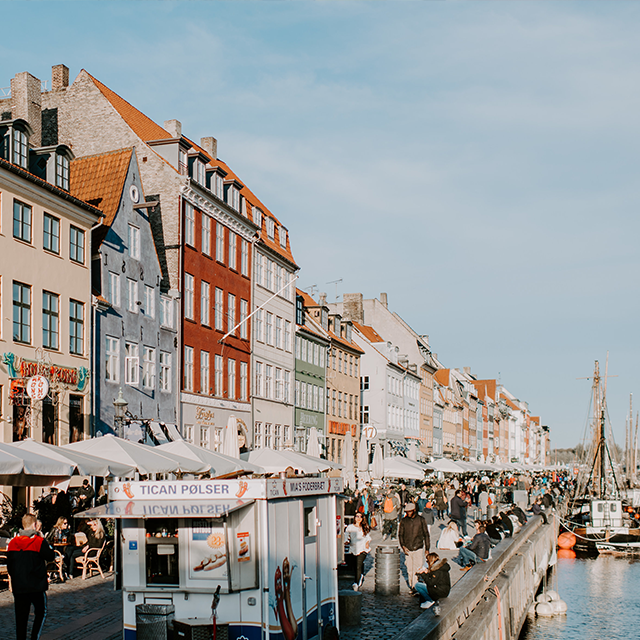 The Danish tradition of hygge is a celebration of being cozy, usually during the colder months—think hot chocolate and a good book, curling up by a fire after a day of exploring, and gathering around a game table with friends. Read more about their love of all things warm on cozy in our explainer on hygge. Insider tip: Head to a farmer’s market or cafe for an hour or so and just relax. Mingle with people, soak in the energy around you, and try to get a feel for the unhurried way of life here. Food and drinks run the gamut in the Nordic countries. You can find stereotypical regional specialties like smoked salmon, pickled herring, and reindeer meat, as well less expected favorites like hot dogs. And of course, open-faced sandwiches reign supreme in Scandinavia—called smörgås in Swedish, smørrebrød in Danish, smørbrød in Norwegian, and voileipä in Finnish—featuring favorites like smoked fish, shrimp, or cheese. Insider tip: It was fun to try hot dogs in each Scandinavian country because they were all a little bit different and had different topping options. I ate a lot of hot dogs! My favorite was in Copenhagen, where they come with pickles, onions, and a sweet mayo-pickle remoulade. There are a few things you can do to help ensure you can sit back and soak in the awe of it all. First of all, dress appropriately. Layers are always a good idea when traveling, but that’s especially true when spending the day on the water in Northern Europe. 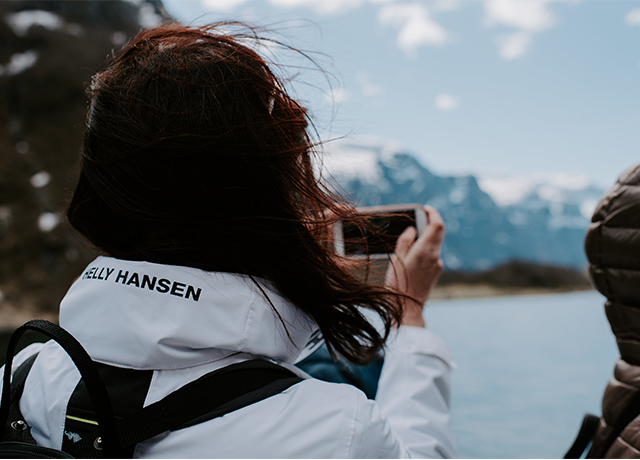 Be prepared for a dry or rainy day, sunshine or clouds, windy or warm conditions—it can all change very quickly in Norway. Multiple layers and water-resistant options are best. Have you ever taken on a trip to Scandinavia? Tell us your favorite part in the comments below.